Which means it's especially important to be drinking water. It's good for your skin, good for your health, and also extremely good for your pets and plants as well. Obviously living in a desert wasn't the smartest thing the founders of Phoenix decided to do... but nonetheless it makes it even more important. So I wanted to make this post really quick just to remind everyone to keep drinking, but I also had something else I wanted to bring up. Some of you might have heard in the news recently about the droughts in California, and I'm sure it'll be pretty relevant when I head off to Anime Expo down in LA tomorrow! So just a reminder to read those labels on any water bottles you do buy. Make sure they're from regions where water isn't scarce! 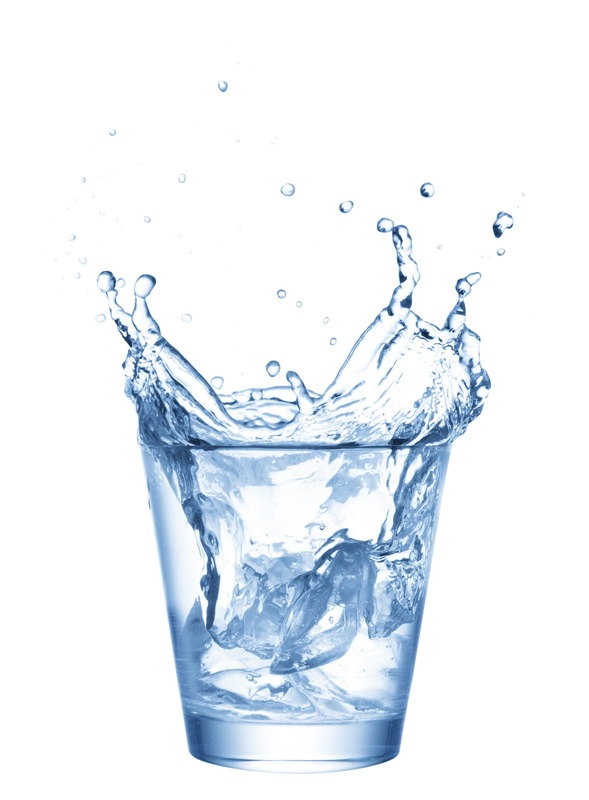 Water is an important resource and it's important to make sure it's available where it's needed! Keep yourself and the environment feeling nice and cool during those hot summer days!